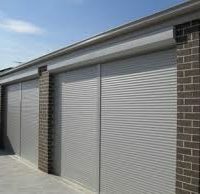 Bushfire rated roller shutters made in adelaide – firesafe roller shutters to Bushfire Attack Level (BAL) A40 – BAL40. * Tested by the CSIRO (Report# FSZ1379). AS3959-2009 (Clauses 3.7 & 8.5.1). * They offer Radiant heat shielding properties to 40 kW/m2. * Fully extruded strong aluminium alloy shutters. * Commercial grade double wall extruded profile. * They are Suitable for large span windows & doors. * Protects windows from flying debris & extreme heat radiation. * They can be operated by either a Manual or motorised operation with remote control options and battery back ups or manual override systems . 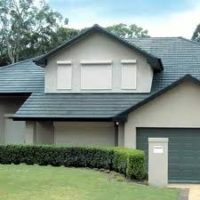 As more and more Australians move to the country and semi-rural areas for a better lifestyle, and our urban sprawl takes homeowners closer to bushfire prone, wooded and high vegetation areas, protection from bushfires has become increasingly important in Australia. Add to that the ongoing devastation of bushfires in many states across the country, and it becomes vital that we help protect Australian families and their homes from bushfires. Aside from the obvious and growing need for bushfire protection, a new Australian Bushfire Construction Standard AS3959-2009 has been implemented, detailing minimum standards for building and construction in bushfire areas. 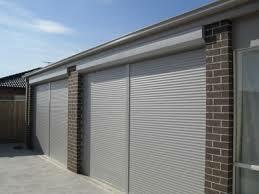 This new standard is now mandatory in some states of Australia for bushfirerated roller shutters.